Those regular readers of the blog or followers of our social media platforms will know that I am a massive Cheetahs Rugby fan. This makes me rare in most circles, but this is not about me. A couple of years back the Cheetahs joined force with Puma and have since been producing some outstanding kits. This year they have gone a step further and produced, in my view, the best Cheetahs kit in years. 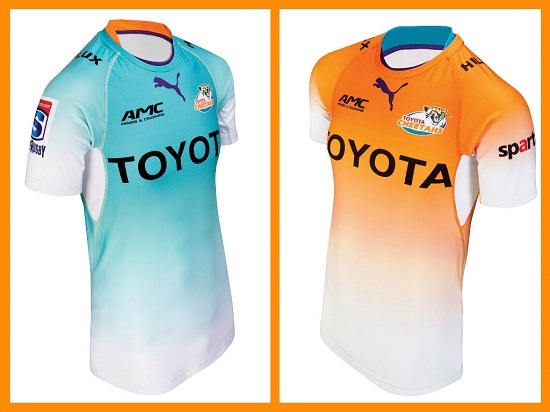 The 2015 home kit has moved away from the traditional all white kit and the Cheetahs will don their secondary colour, orange, as the home kit this season. I will definitely be purchasing the home kit at some point soon!